We are pleased to announce that the house we built for one of our valued clients was sold in just few weeks. 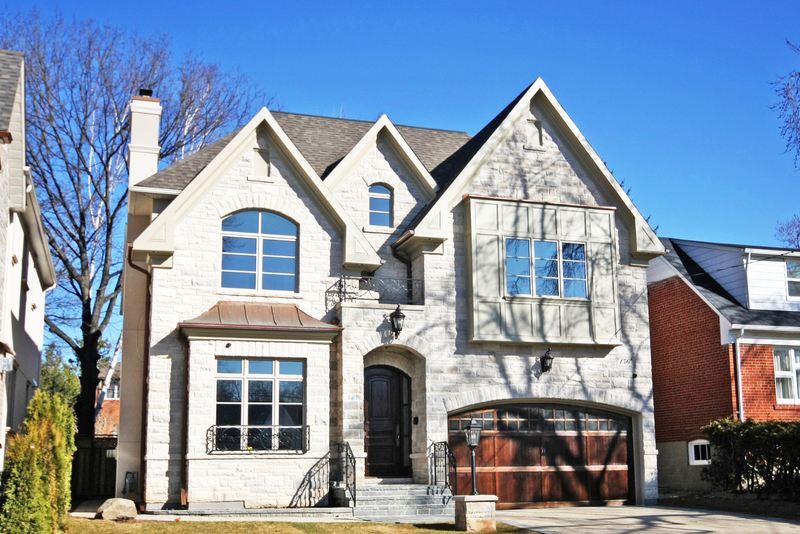 This house was sold for a record breaking price in Willowdale area. 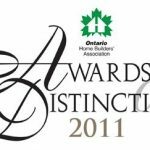 Doric Homes is proud to be known for building most prestigious houses in Willowdale area for the past decade. 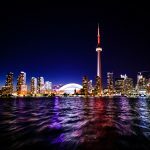 Toronto market continues to spur high demand.